The security of your data is our highest priority. We've built CaseFleet from the ground up on this principle. Two-factor authentication adds an extra layer of security to CaseFleet. 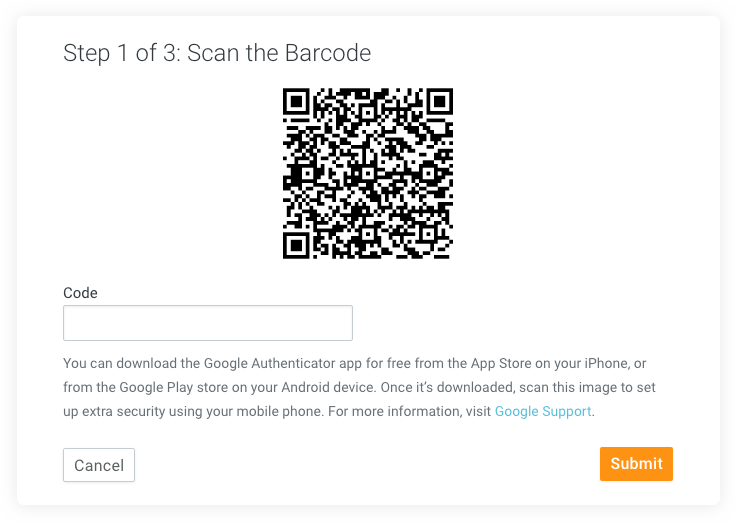 You can get started in under a minute with the Google Authenticator app and then rest assured that your data is safe. 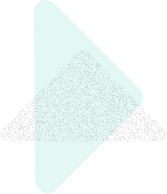 Control exactly what your account’s users can do and see in every part of the application. 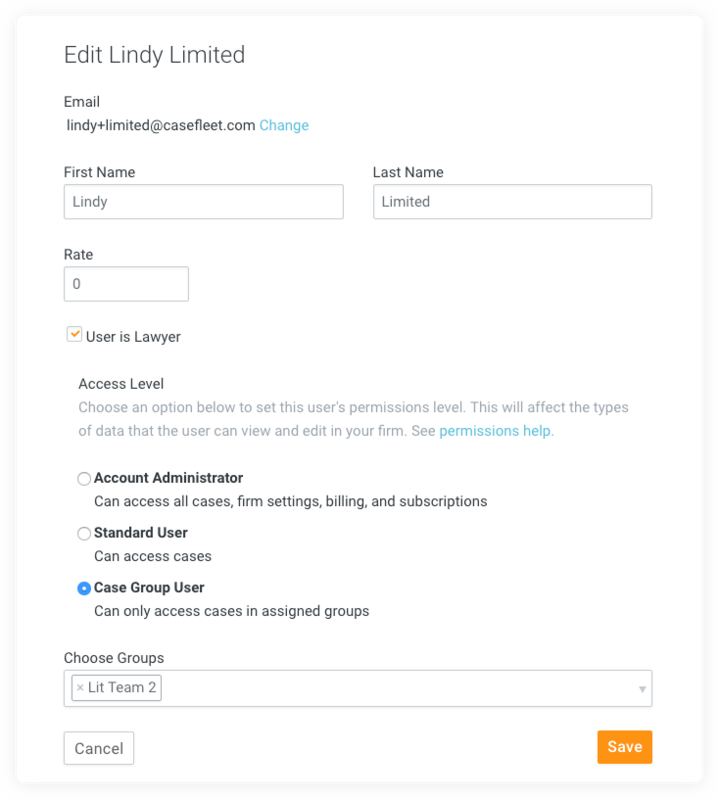 With CaseFleet, you can create walled-off user groups whose access is strictly limited to a subset of your cases. 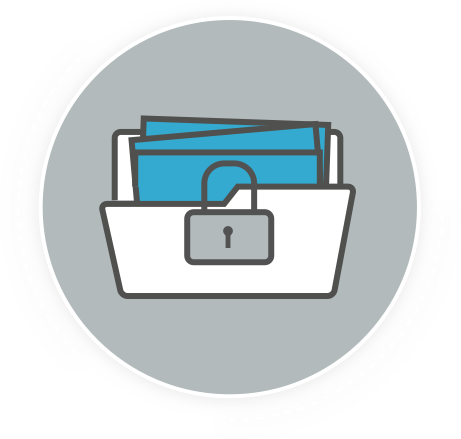 At CaseFleet, your data files are encrypted in transit and at rest, and they are stored only on the most secure and reliable infrastructure.